PHYSICAL CHARACTERISTICS AND INFRASTRUCTURE AG is produced as a byproduct of oil production and is subject to production fluctuations, given that the ratio of AG to oil naturally varies over time. In addition, the physical solutions can be very flare-site specific: AG can be found far offshore, in remote and scattered locations. Volumes may vary significantly from site to site. Distance to demand centers, as well as infrastructure (pipeline, transmission lines, etc. ), also impact the commercial viability of gas utilization projects. LEGAL, POLICY, AND MARKET Legal uncertainties and lack of enforcement of anti-flaring regulations also contribute to the problem. 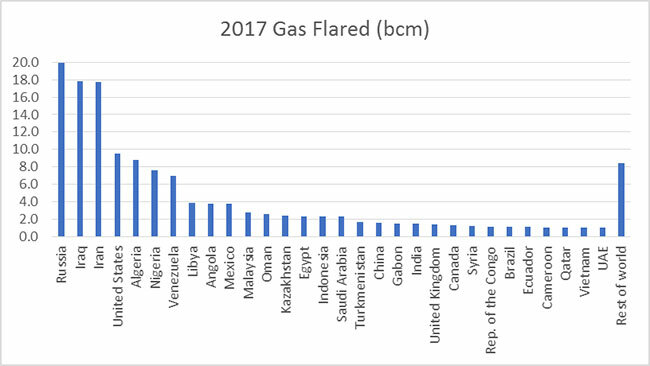 The greatest flaring often occurs in countries where legal uncertainties or lack of anti-flaring policies exist. Subsidized hydrocarbon prices and regulated end-product prices may result in a market distortion that impedes investment in gas monetization projects. TERM A buyer may need a long-term gas supply commitment (typically 15-25 years) to justify the investment needed for development of a project. RELIABLE SUPPLY; MAKE WHOLE IN CASE OF NON-SUPPLY A buyer will likely need a consistent and reliable supply of gas, because revenues can be interrupted if the gas stops. In such a situation, a buyer may request that it be kept whole for its financial losses. Where supply is less reliable and make-whole payments are insufficient, AG prices may be low. 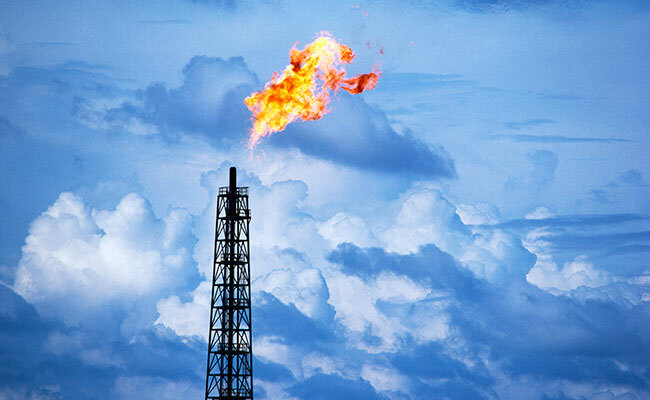 RELIABLE QUALITY A buyer’s project is typically built for a tolerable range of gas specs, and supply of gas outside those specs may impact operations or damage a buyer’s project. Where there are concerns as to potential gas specs, AG prices may be low. REASONABLE TAKE-OR-PAY A buyer can usually guarantee a reasonable quantity of gas purchases year-to-year, but a buyer may need some reasonable flexibility. CREDITWORTHINESS OF SELLER A buyer will consider the seller’s creditworthiness to protect the buyer’s investment from the risk of a serious breach of contract by the seller. POLITICAL RISK NOT BORNE BY AG BUYER In countries where political risks are high, a buyer may request protection from political events. Some of the policy issues are broader than AG. For example, subsidized competing fuels or electricity prices in some countries frustrates the sale of AG or end-products produced from AG feedstock into the local market. Domestic, integrated, incumbent utilities and the legal and regulatory frameworks applicable to the gas sector also can prevent or stifle the private sector’s development of a natural gas-based business. These policy issues go beyond the AG sector. This post originally appeared on the U.S. Energy Association website.